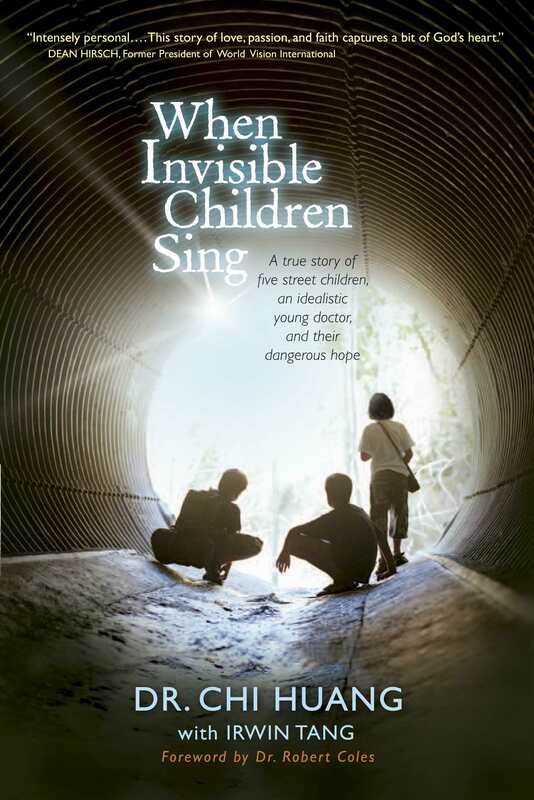 DR. Chi Huand tells a remarkable, true story in When Invisible Children Sing, about a medical students courage. The courage of DR. Chi Huand will inspire and challenge readers to greater faith and action. When an idealistic young medical student takes a year off from Harvard Medical School to work at an orphanage in La Paz  he gets more than he bargained for. Chi Huang is drawn deeper and deeper into their complex and desperate lives, as he gets to know the children and sees how they live. When Invisible Children Sing by Dr. Chi Huang was published by Tyndale House Publishers in June 2011 and is our 18871st best seller. The ISBN for When Invisible Children Sing is 9781414353111. Be the first to review When Invisible Children Sing ! Got a question? No problem! Just click here to ask us about When Invisible Children Sing .